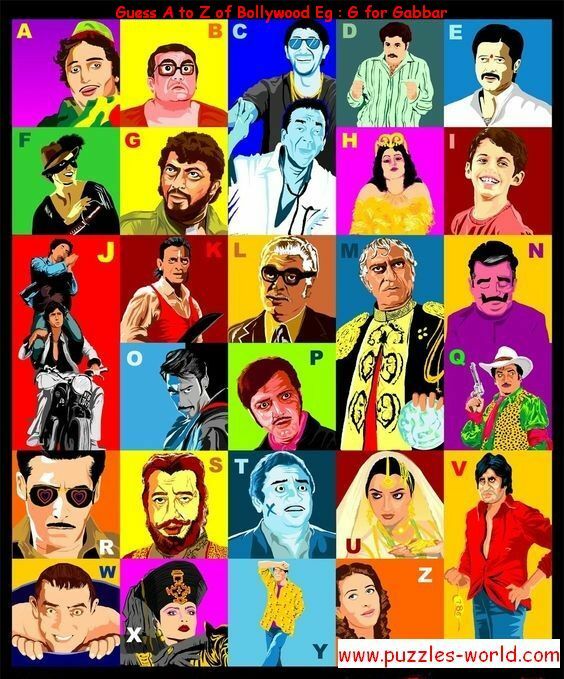 This is collage featuring Bollywood Characters from A to Z. Guess all the Characters in the picture. Share the Above image and Test the Bollywood Quotient of your Friends and Family.